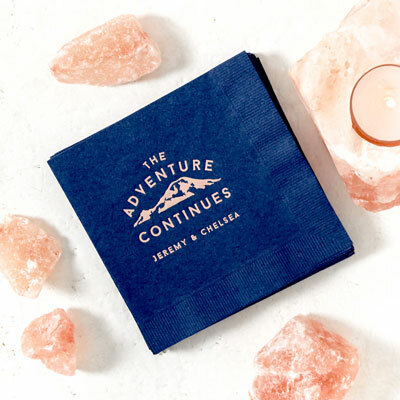 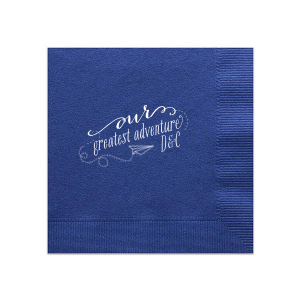 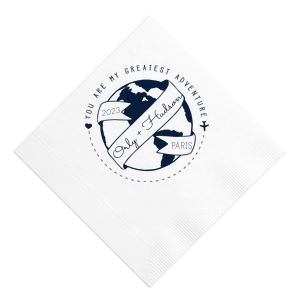 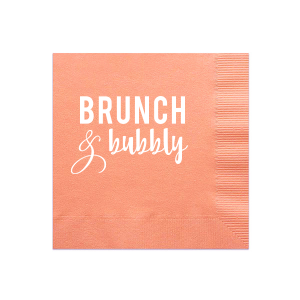 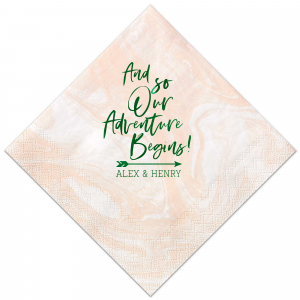 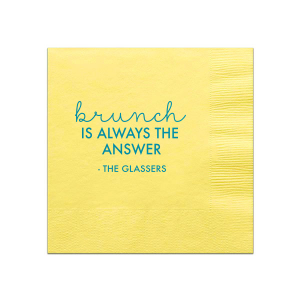 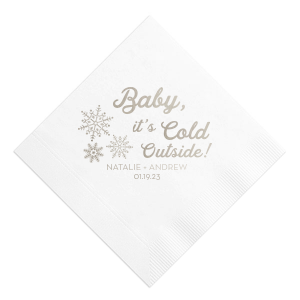 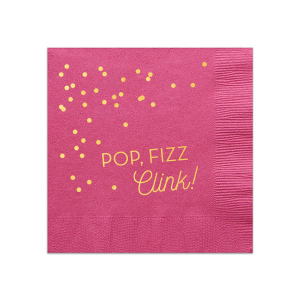 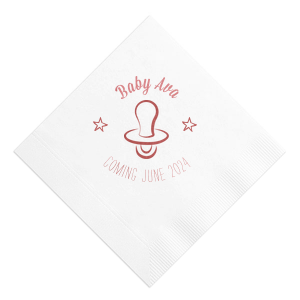 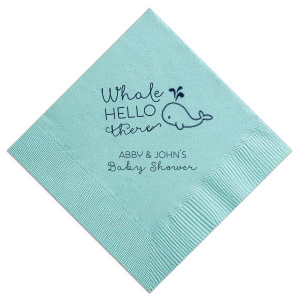 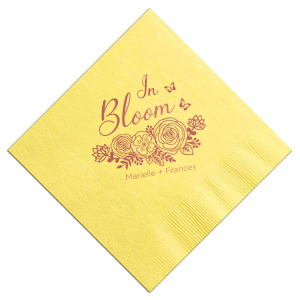 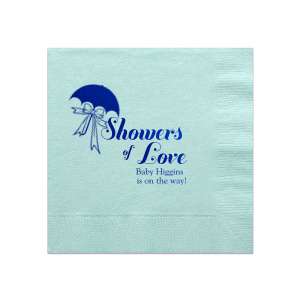 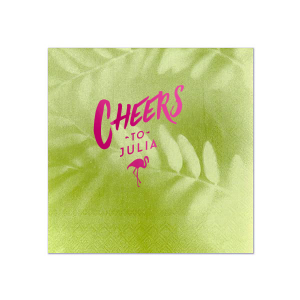 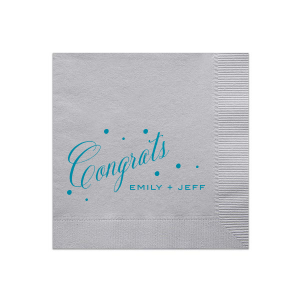 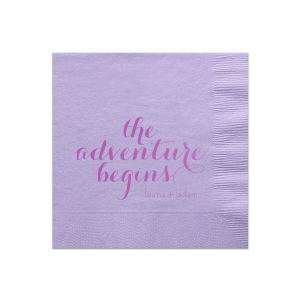 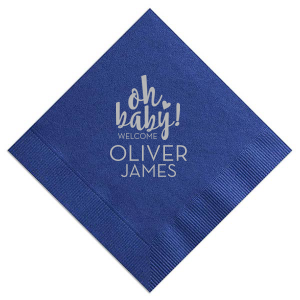 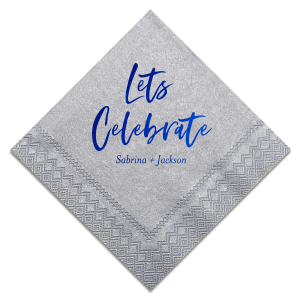 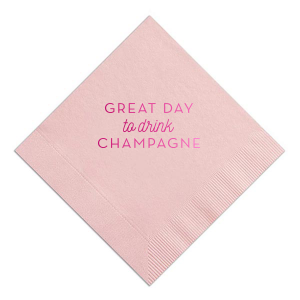 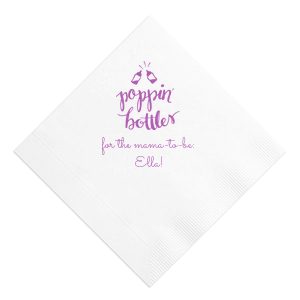 Give your baby shower celebration an extra touch of personalization with For Your Party’s customized baby shower cocktail napkins. 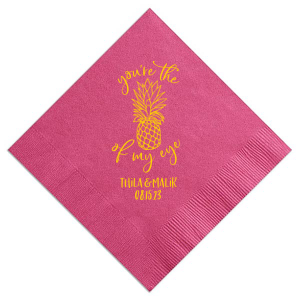 Create the perfect custom designed baby shower cocktail napkin with the FYP Customizer, choosing from a library of sweet designs perfect for a baby shower. 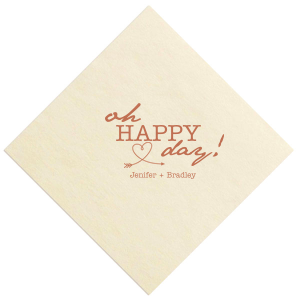 Or, upload your own monogram or graphic for ultimate personalization. 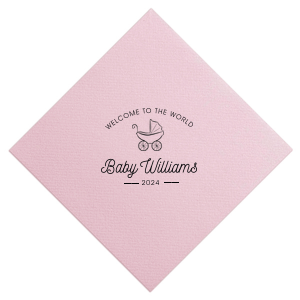 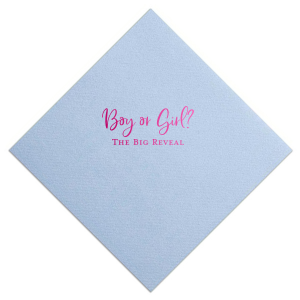 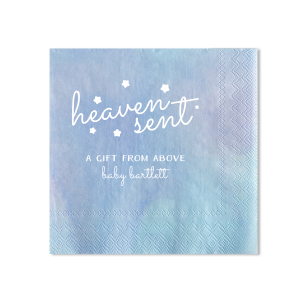 Coordinate your personalized baby shower cocktail napkins colors to be part of a gender reveal, or add a sweet statement like “welcome to the world.” Your customized baby shower cocktail napkins will leave a lasting impression as you anticipate the arrival of the sweet baby you're celebrating.